Incredible supporters of Children’s Miracle Network Hospitals are always going the extra mile. 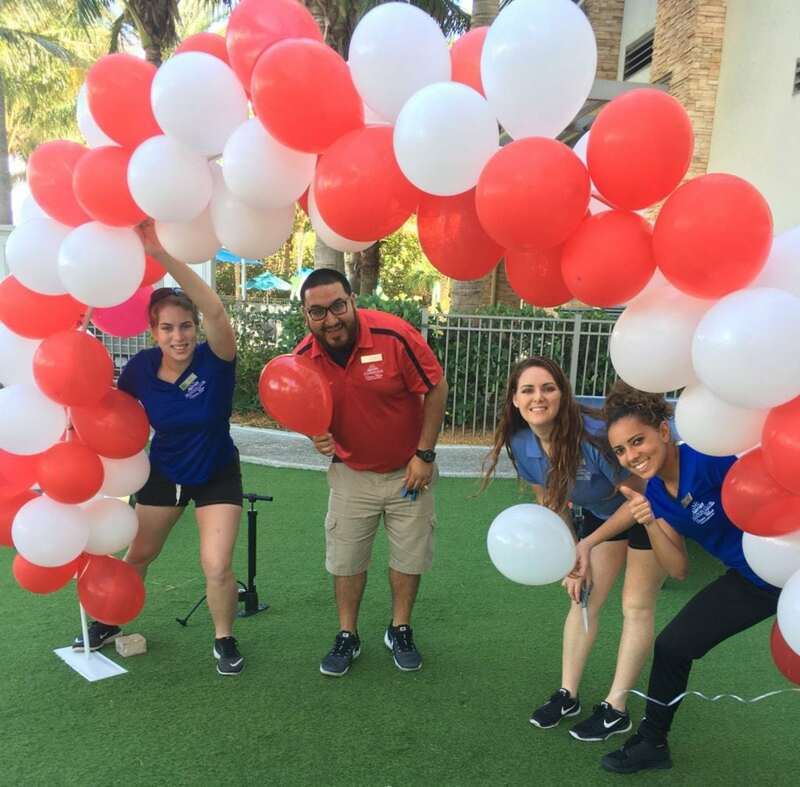 But today, Marriott’s Oceana Palms General Manager Chris Cano went 49 more to raise awareness For The Kids in a solo Torch Relay Run. At the early hour of 3 a.m. on Friday, November 4, Cano began his Torch Relay Run from Marriott’s BeachPlace Towers resort in Ft. Lauderdale, Florida. 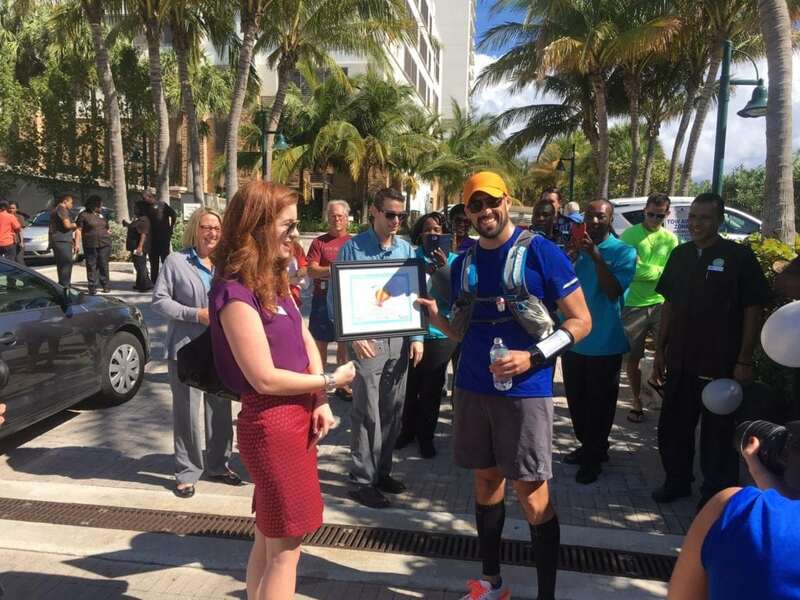 He made his way a total of 50.75 miles and concluded the run at Oceana Palms resort on Singer Island around 1:30 p.m. Cano’s associates cheered him on during the day by making stops along his route and welcoming him back at the finish. As an avid distance runner, Cano has completed the famous Rim to Rim run at the Grand Canyon. His longest run to date totals 62 miles. Through year-round resort activities and fundraisers, the Oceana Palms team has raised over $24,000 in 2016 to benefit UF Health Shands Children’s Hospital. 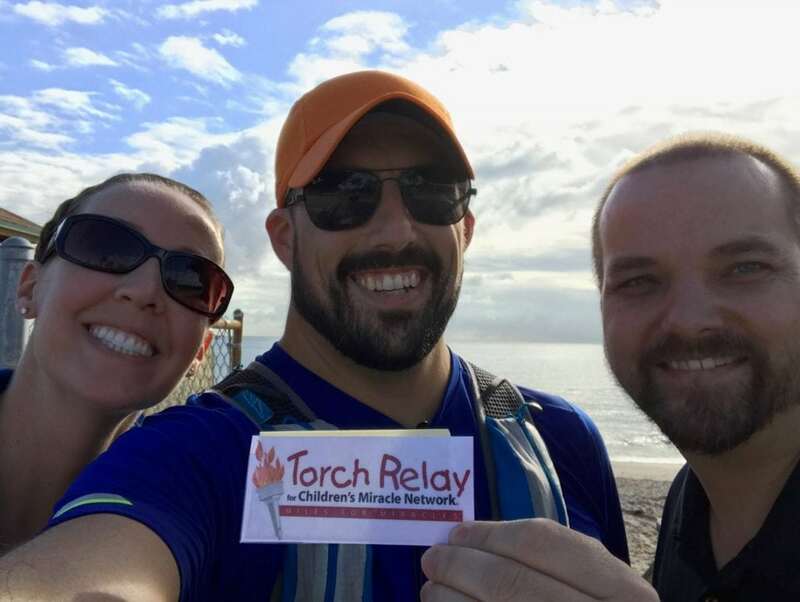 The Torch Relay provides a unique and fun opportunity be a part of a nationwide event while directly supporting kids and families that receive life-saving care at your local CMN Hospital. Visit www.torch-relay.org to find an event near you.